Pennsylvania is one of the most energy diverse states in the country and going forward, the State would like solar energy to play a bigger part in their energy portfolio. Green Power Energy’s service area covers the very northern corner of New Jersey all the way to Cape May. 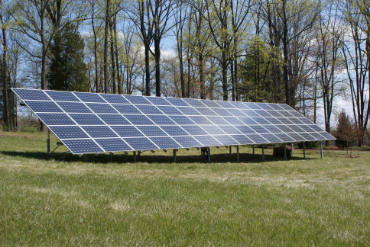 Green Power Energy has used SunPower on a variety of installations. We incorporate SunPower into commercial space and residential properties. In order to maintain a competitive advantage within the marketplace, we have also incorporated Panasonic into our solar panel portfolio.